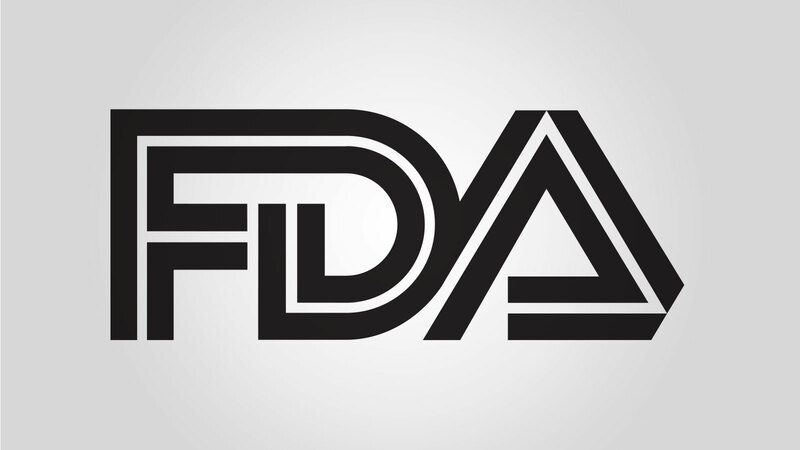 FDA’s final rule will go into effect May 13, 2019. General controls can sufficiently provide reasonable assurance of the accessory’s safety and effectiveness. The list of accessories to fall under Class I classification includes gastroenterology-urology accessories; ureteral stent accessories; implanted mechanical and hydraulic urinary continence device surgical accessories; air-handling apparatus accessories; and corneal inlay inserter handles. Within five years, FDA plans to propose additional medical device accessories appropriate for Class I designation.